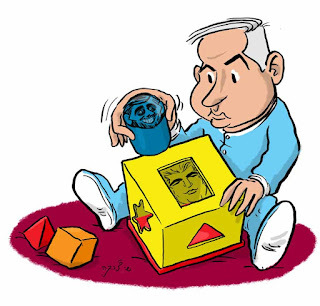 The Israeli elections are not yet over. After the public has cast its vote, the Prime Minister-designate must form a coalition. This process, which can take a month and sometimes longer, tends to be viewed with great distaste by public and politicians alike. Yitzhak Rabin z”l coined the word “Go’alitzia”, which forever blended the Hebrew for coalition, together with the Hebrew for “disgust”. Yet it is clear now more than ever that a coalition must be built out of parties who chose to define themselves as different one from the other. How to create a unity out of difference must inevitably require compromises. Can we ever reach our peace with compromise? Is there a moral and trustworthy way of reaching a compromise? We believe that Avishai Margalit’s book “On Compromise and Rotten Compromises” offers a fascinating way to begin to think about coalitions, and many other issues in Israel whose solution will require engagement with compromise. Dear Britain: Welcome to Israel!